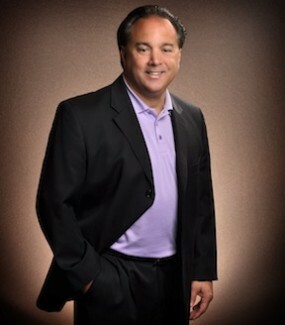 Eugene Petriella came to Florida 20 years ago, working for Coca Cola as a Sales and Marketing Key Accounts Manager, and then being recruited by Pepsi Co as the Sales and Marketing Key Accounts Manager for their Prestige Venues. During his career with Pepsi Co he was able to merge partnerships and products forming a much stronger combination of products and services when competing for business, making him very successful and harder to compete against. Some of the venues he was successful in: Regal Cinemas, PGA, NASCAR, Gaming/Casino’s, Sea World, Marriott, Hyatt, Universal Studios, City Walk and many others. Coming into the Real Estate industry in 2006 and experiencing frustration of not having all the support available as in the past he decided to make a change in the industry. Eugene started a marketing company (Listings in a Box) specializing in real estate marketing for listings, sales and services. Listings in a Box bridges products and services to individual listings or a Broker’s office, in turn, bringing the same unique way of going to business as in his past. 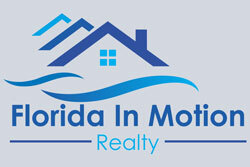 Moving forward with Florida In Motion Realty, the company now has many products, services and key relationships to offer to their customers and enhancing the companies ability to gain a listing or contract for a purchase. Past and Current, Eugene has served on the CFHLA Allied Board, The I-Drive Chamber, Orlando Chamber, Lake Buena Vista Rotary Board, Give Kids the World, Boys and Girls Club, Boy Scouts, Crime Line Board and many others. Eugene is proud to be a partner in this great company called Florida In Motion Realty and looks forward to the continuing growth in partnerships and services to make Florida In Motion Realty’s Agents stand above its competitors.